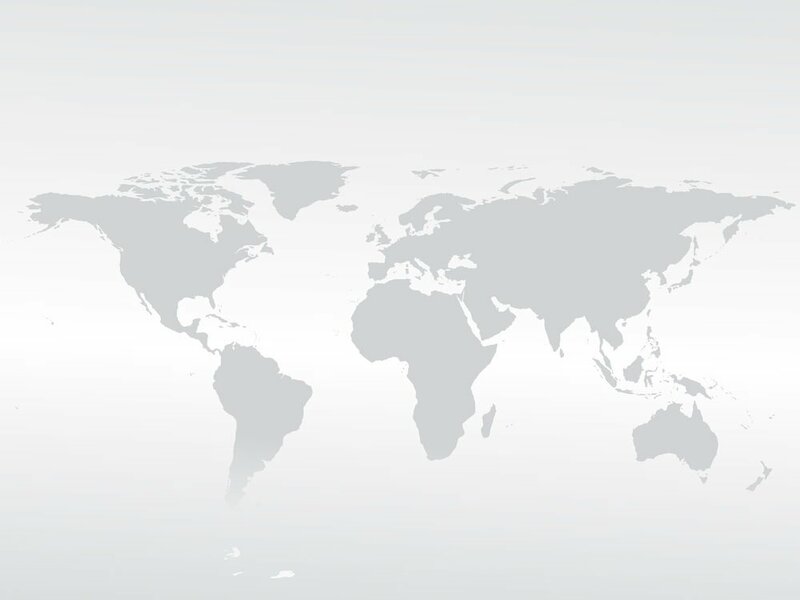 Like our global virtual phone numbers for Kazakhstan, international conference calls are routed over a modern PSTN telecommunications network for the best connections, reliability, and sound quality possible. If you sell to customers in Kazakhstan, international communications are easier and more affordable to establish than you may realize. Rather than setting up a regional office, you can extend your business’s reach into Kazakhstan by establishing a local phone presence and using Kazakhstan international conference calls. Here’s what you need to know about both of these international phone services. Kazakhstan global virtual phone numbers are a special type of international call forwarding phone number. Choose from several Kazakhstan prefixes for cities such as Almaty, Shymkent, or Kazakhstan Astana, and then configure your destination phone number. Once done, anyone in Kazakhstan who calls your virtual phone number will be connected to the phone of your choice. The beauty of using Kazakhstan virtual phone numbers in this manner is that your caller will not be charged to make an international phone call. In fact, the entire process is like making a local call in Kazakhstan. There are no country codes to dial and there’s no need to get operator assistance. It’s a simple phone call that routes calls over a high quality PSTN telecommunications network to your “ring to” phone. By getting a virtual global phone number for Kazakhstan, you can immediately establish a local phone number to use in advertisements, marketing materials, on your website, and on business cards. Advanced features are available such as time of day routing, advanced voice response system, personal greetings, voice mail, voice mail to email, fax forwarding, and more. Optional features like call recordings and rollover minutes are also available. While it’s helpful to have a local Kazakhstan phone number for receiving calls from customers and leads in Kazakhstan, there may be times when an international conference call is necessary. Using a standard service is challenging due to the nature and costs of international phone calls. This can become especially problematic when the group of international participants gets larger. connect with others using this number. The answer is to use our pay-as-you-go expanded international conferencing service. We support over 100 countries with toll free access numbers, including Kazakhstan. International conference calls are easy to make for everyone involved. For example, your Kazakhstani attendees will dial a toll free access number specific to the country. You, on the other hand, will dial an access number specific to the country you are in. Meanwhile, if you have attendees from other countries, they’ll be assigned country-specific access numbers as well. Host a Kazakhstan international conference call to give sales presentations, answer questions, strategize with partners and vendors, negotiate contracts, conduct training sessions, plan an installation or deployment, and more. The possibilities are virtually unlimited. Since our international conferencing service is available as a pay-as-you-go plan, you can use it as needed without worrying about monthly fees, limits, contracts, or penalties. Simply pay for the minutes used as you use them. 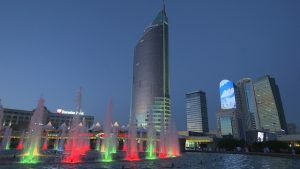 Like our global virtual phone numbers for Kazakhstan, international conference calls are routed over a modern PSTN telecommunications network for the best connections, reliability, and sound quality possible. Both services are loaded with advanced features and offered with no contracts. There’s a lot to love about both of these Kazakhstan international phone services, and they both can make it easier to communicate and sell in Kazakhstan.